Join for for a #myCANVAS Twitter Party and get some great inspiration for you home from Monika Hibbs! 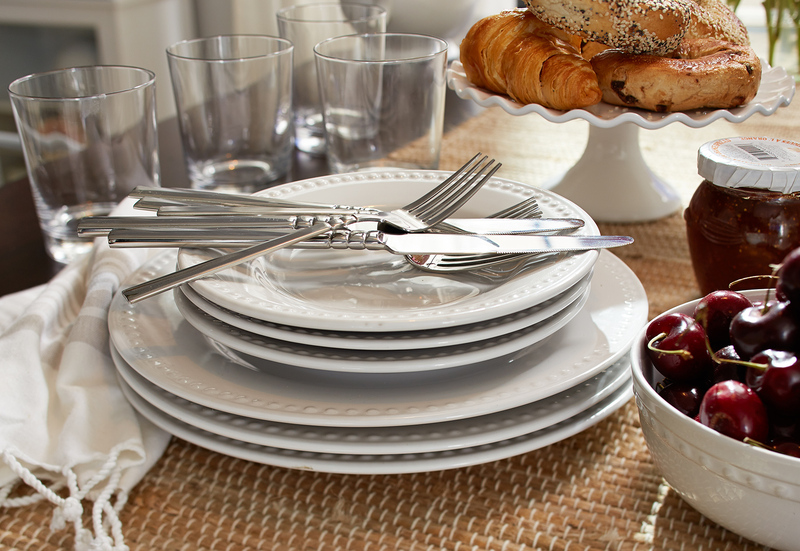 Have you seen the new CANVAS Home and Dining Collection from Canadian Tire? 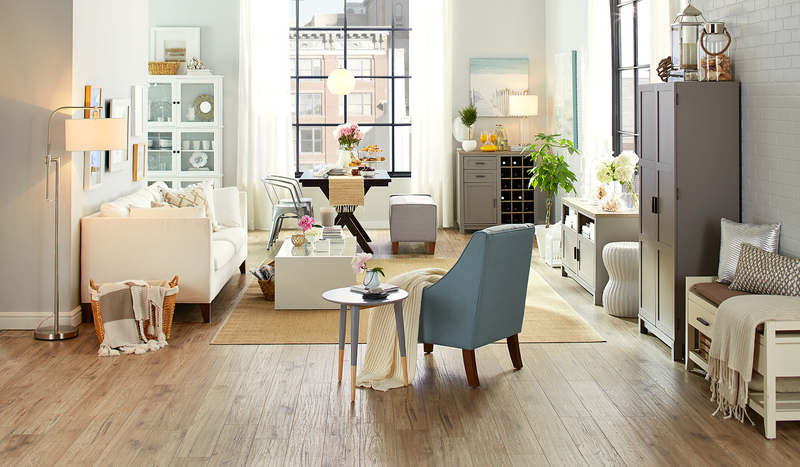 Add style to your home with Canvas. Check out how the Canvas design bloggers put their own spin on the CANVAS collections and find inspiration to create your perfect vision. CANVAS Camden Multi-purpose Storage Cabinet is the perfect item for any room of your house! 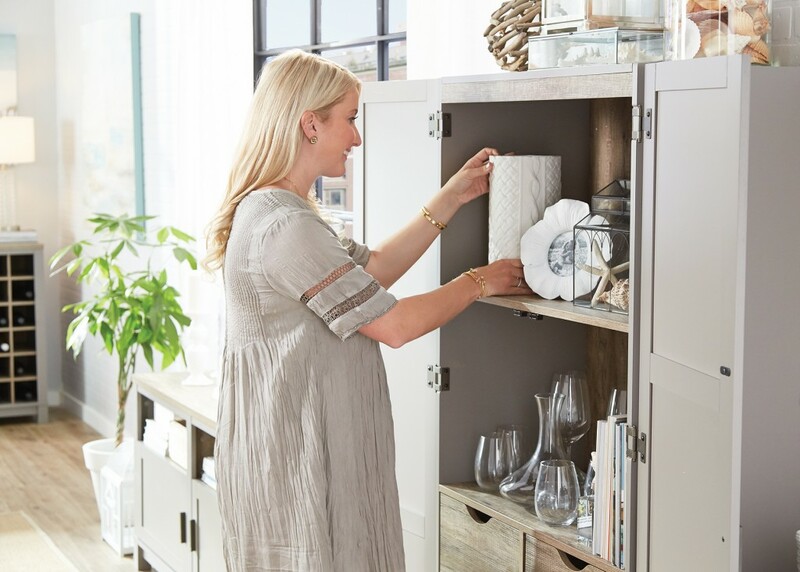 The CANVAS beverage cabinet is a perfect piece for those who love to entertain! Wouldn’t you like an invitation? Gorgeous stacked white pantry to display your treasures! Which is your fave item? I’ll be there! My favourite item is probably the kitchen table! I would be proud as well to host a dinner party with the table setting! was just looking in store at the camden bar cabinet and you sold my husband and i on it! so excited to add this piece to our home!